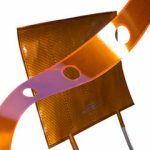 Phoenix Thermal Supply offers several types of Flexible heaters. 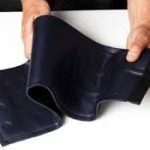 These are popular because they are thin, bendable and can be shaped to fit your equipment. You can use your imagination to apply heat to the most complex shape geometries conceivable out sacrificing efficiency or dependability. 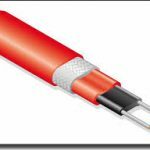 Our flexible heaters include Silicone Rubber, Neoprene, Kapton, HT-Foil, and Heat Trace Cable. We stock locally and can ship direct from our factory stock as well. If we do not have the needed cable or flexible heater in our stock, we can design and ship quickly. Our standard lead-time on any made to order Silicone Rubber non-stock custom design is 10 working days.